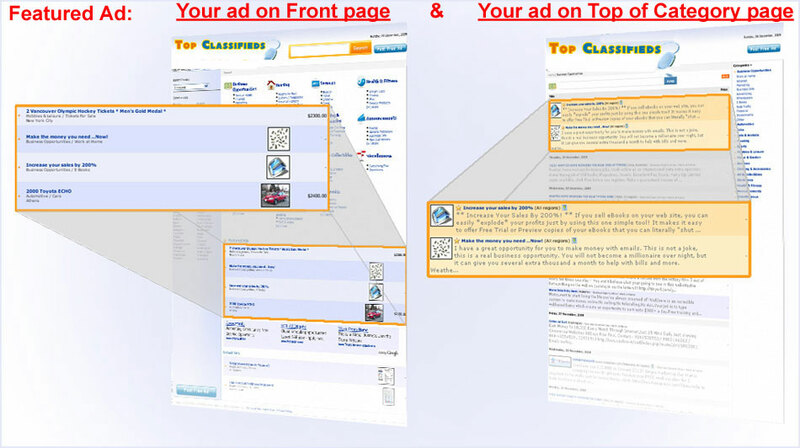 ﻿ How to feature your ads? Want more exposure of your Ads? All this for just $4.99 - a secure and fast PayPal payment!